President Muhammadu Buhari has extolled the virtues of Hajiya Fati Koko, popularly called Maitalla Tara, who passed away at age 95. Hajiya Koko had offered virtually her life’s savings to candidate Buhari then, saying she admired his honesty, discipline, and stand for truth. Receiving the news of her passage, President Buhari commended Hayiya Koko’s conviction and sacrificial giving, urging Nigerians to learn vital lessons from her life. “She gave practically all she had towards our campaign. Though well advanced in age, she still believed a new Nigeria was possible, and followed her conviction with action. What generosity of spirit and what tenacious faith in her motherland. Nigerians, old and young, have a lot to learn from her,” the President said. 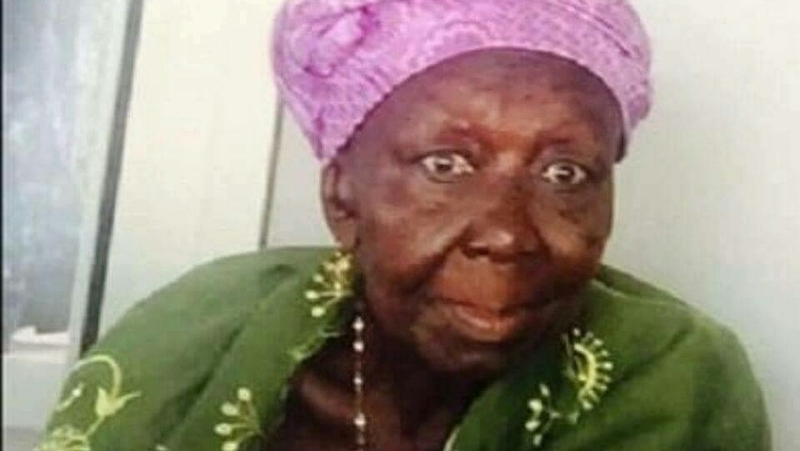 President Buhari condoled with the family and relations of the departed, urging them to take solace in the fact that their matriarch lived to a ripe old age, “and she saw the beginning of the change she had long yearned for. “The onus is now on all of us to ensure that the change gets entrenched and solidified for even generations yet unborn to benefit from,” Mr. Buhari said. “May Allah grant her soul repose in Al-jannah,” the President prayed.